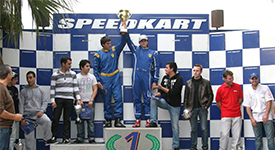 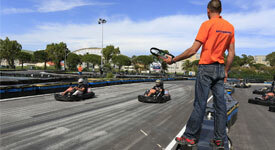 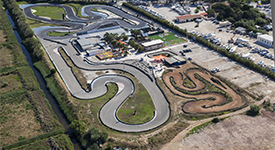 Choose a leisure park specializes in the karting rental for adults and children. 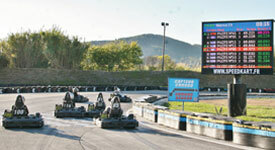 Organize challenges with your friend or office colleague. 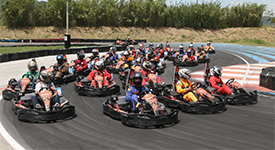 A lot of activities are allowed to children. 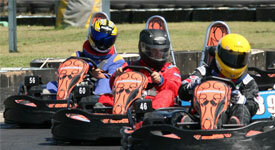 They could learn how to drive a kart, a mini bike or a mini quad.